At Townends Estate Agents we are your local experts in people and property. 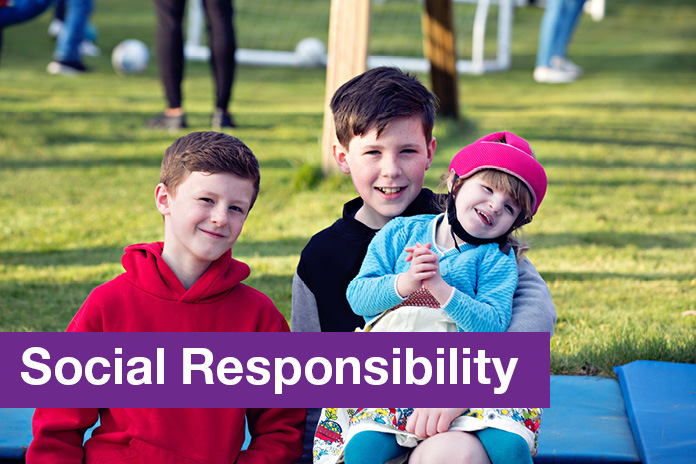 Our success is built on having the expertise, systems and processes to maximise your return at every stage. 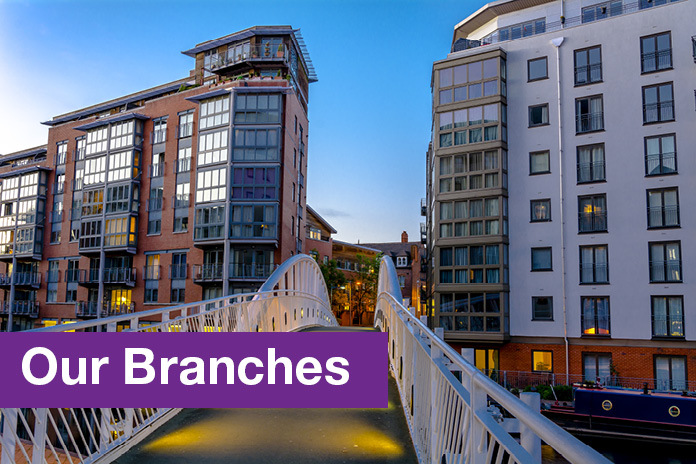 We’ve been serving our community for over 25 years and in that time have developed services specifically tailored to vendors, landlords, buyers and tenants. 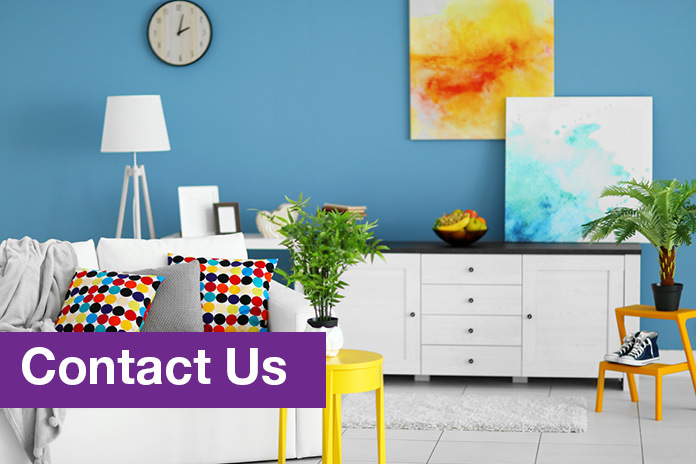 We understand that sometimes selling, letting, buying or renting property can feel like a full-time job; but our services mean you don’t have to worry. 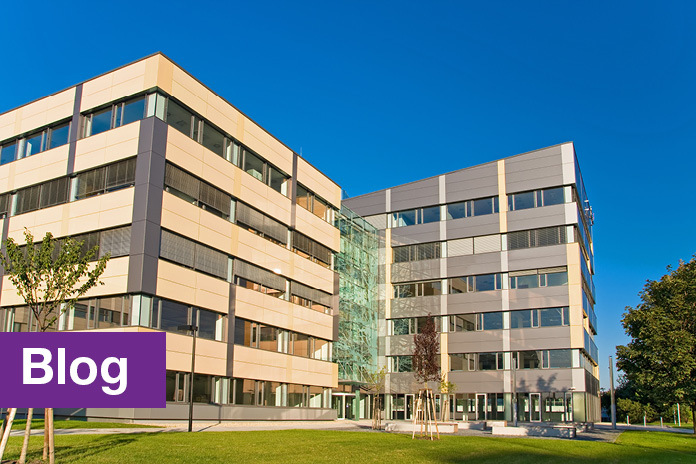 Townends is old enough to understand the nuances of the property market, but young enough to provide an offering that fits the ever-changing requirements of this sector. We’ve spent years formulating a comprehensive service which lives up to the high expectations of our customers. 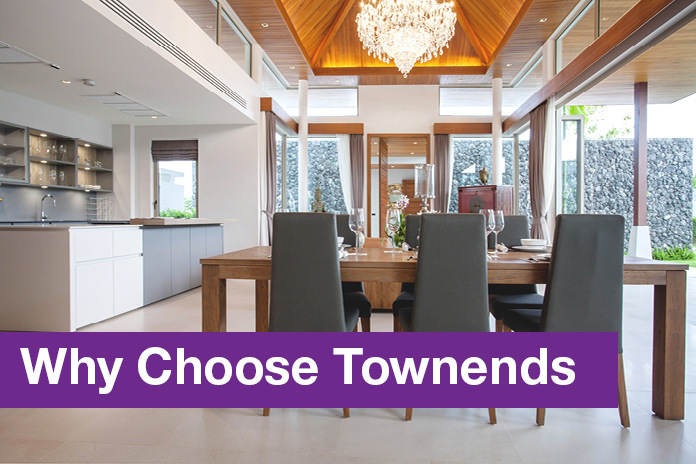 Whether you choose to sell, let, buy or rent property with Townends our aim is to allow you to enjoy the perks – with none of the hassle. If you’d like to test our knowledge directly, or discuss any aspect of our service, call us today to speak to one of our team.